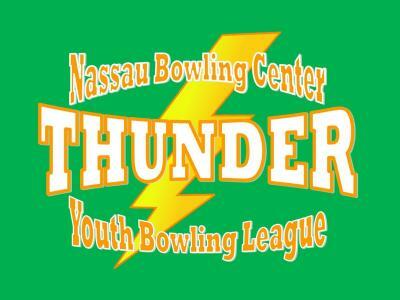 The Saturday Youth League begins every September and runs through May. Youth bowlers have the opportunity to receive instruction from adult volunteers to help improve their game. USBC Youth members can also participate in local and state tournaments for a chance to earn college scholarships or even a chance to reach the national stage of the Junior Gold Championships and USBC Youth Open. USBC Youth membership is available to individuals who have not reached their 20th birthday prior to August 1 of the current bowling season. Contact the bowling center for more information.